Another Edinburgh team today as we take on Hearts at Ibrox. No shock that Ryan Jack has been cleared to play after last week’s shocking referee display. 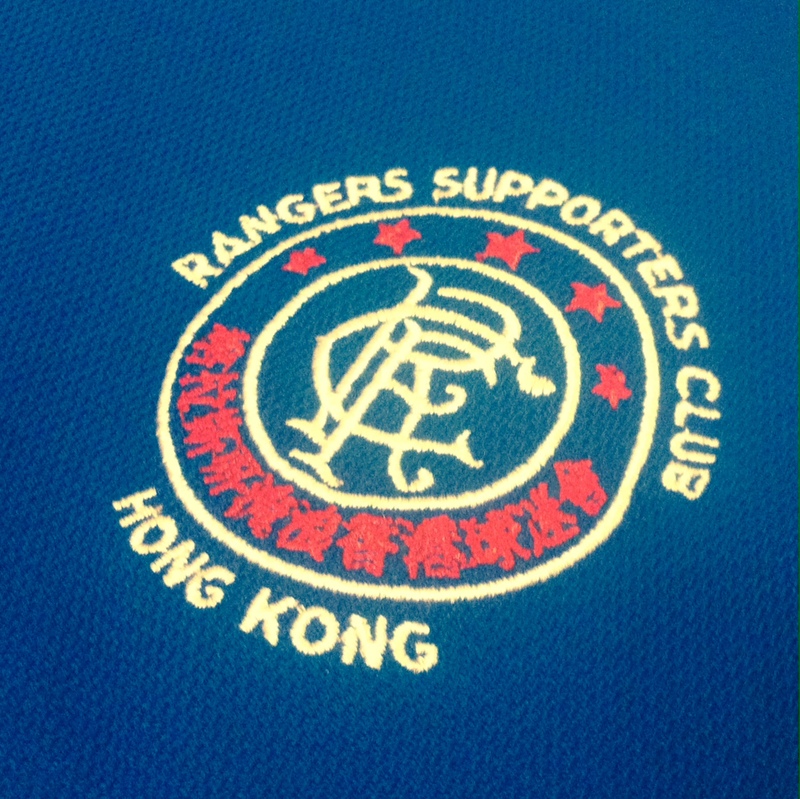 The game will be shown live in Trafalgar in Wanchai with a 10pm kick-off. The HKRSC AGM will also be held before the match tonight in Trafalgar. It will start at 8pm.